Environmental Chamber is fabricated using high-grade components& parts along with technically advanced machinery. 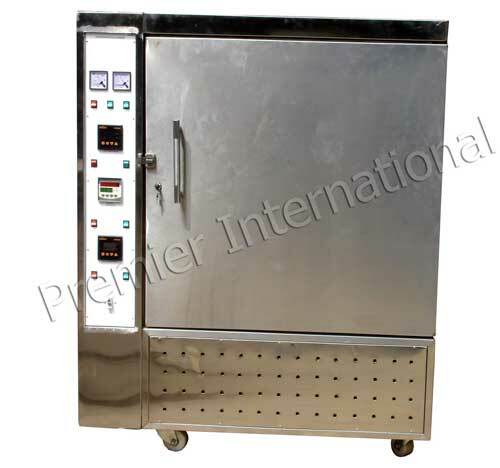 The Environmental Chamber is complete with sealed unit and contact thermometer with digital temperature indicator. The Environmental Chamber is used for conditioning of the samples before test. The Environmental Chambers are available at the most reasonable rates in the market.